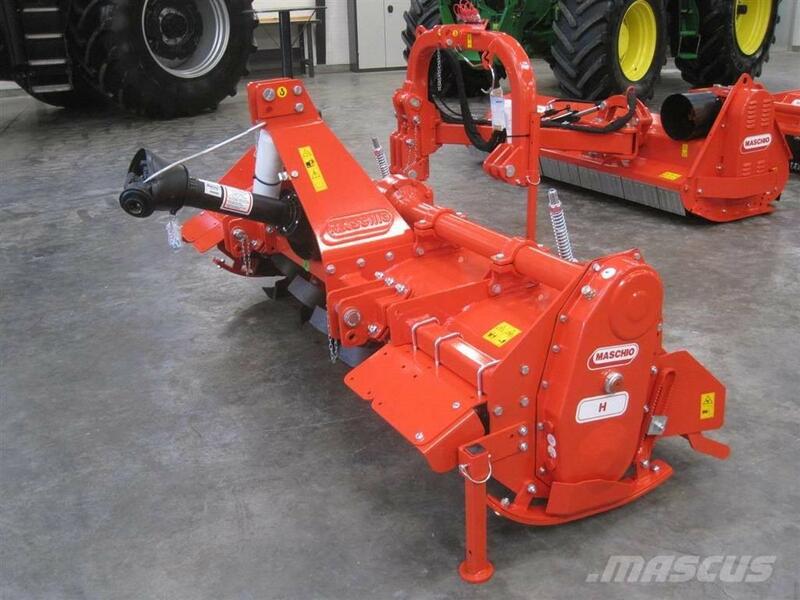 You are here: Mascus USA > Farm equipment > Tillage machines > Cultivators > Maschio > Maschio H205 > Maschio H205 Fabriksny KVALITET. Videos of Maschio H205 Fabriksny KVALITET. Brand / model Maschio H205 Fabriksny KVALITET.